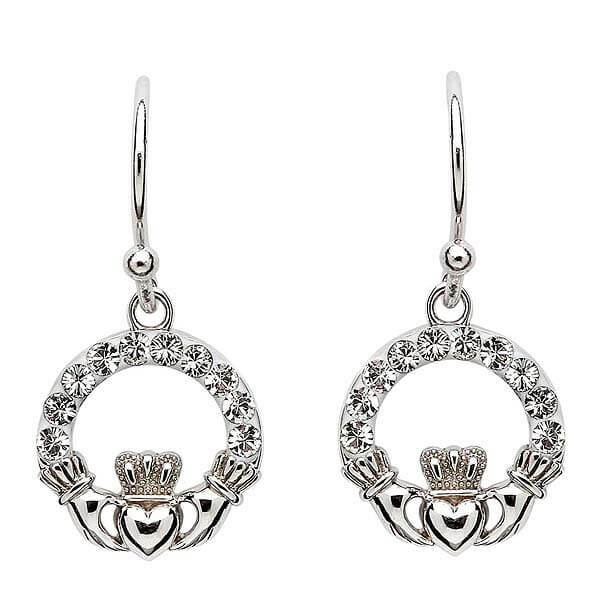 These sparkling Claddagh earrings with Swarovski® white crystals will certainly catch the eye. 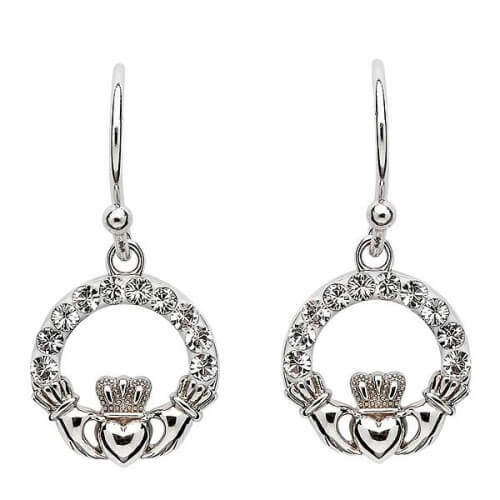 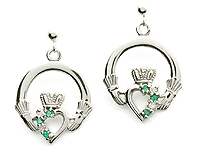 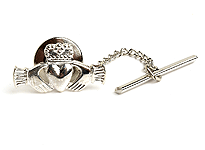 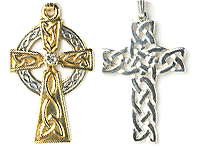 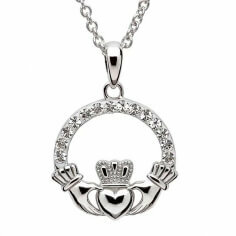 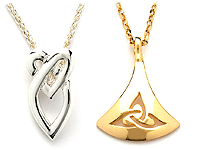 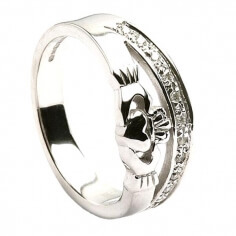 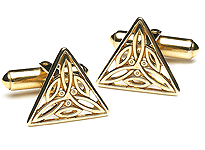 The beautiful Claddagh design symbolizes love, loyalty and friendship. 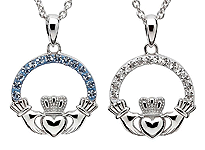 They are well presented in a luxury box and authentic Swarovski® certificate.